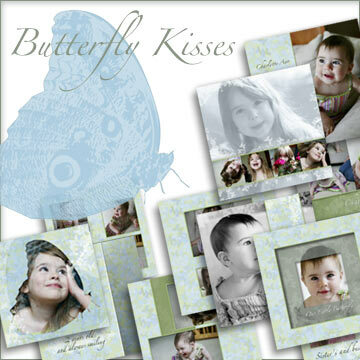 Create a beautiful 20 page album with J.Lee Album Templates. Easy-to-use, yet dramatic results. Simply drop photos into folders for instant effects and cropping. 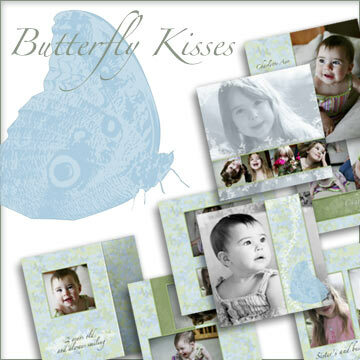 Butterfly Kisses is both whimsical and and modern. 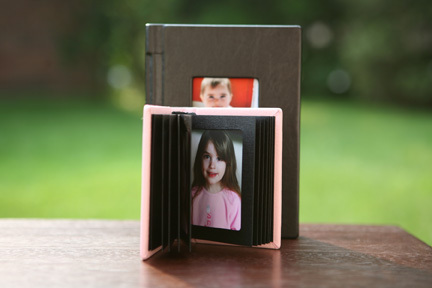 Perfect for child portraits or weddings with a twist. Compatible with CS2 or later. 10" x 10" @ 300 ppi.